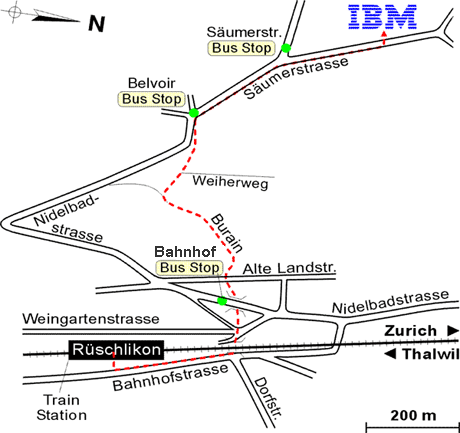 The Think Lab at IBM Research – Zurich is a unique place in Europe to gain insights from IBM researchers, industry and trend experts in order to meet today’s and tomorrow’s challenges. This think-tank is part of the European IBM Client Center network. It gives companies, academia and governments the opportunity to learn how IBM’s R&D assets, trend research, advanced technologies and solutions can enhance their success. It is also the place where clients can get first-hand experience with innovative prototype solutions. then contact your IBM representative to arrange a visit.